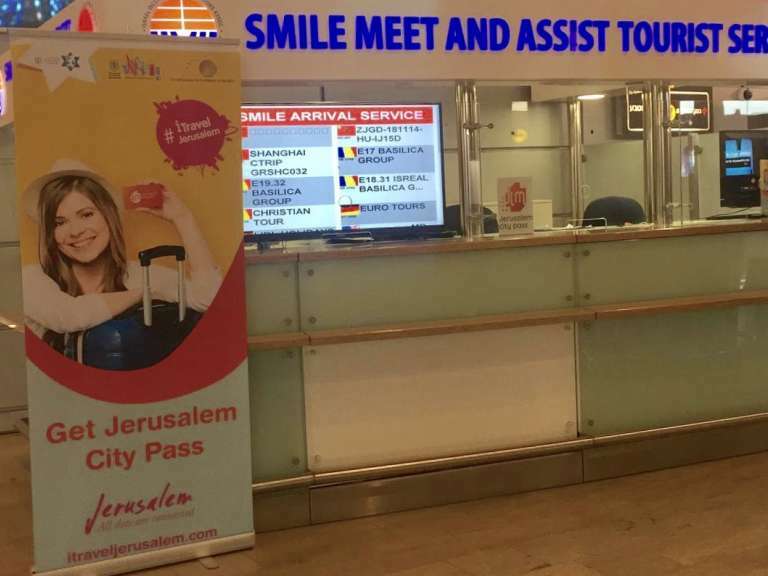 Pick up your JLM City Pass at Ben Gurion Airport! 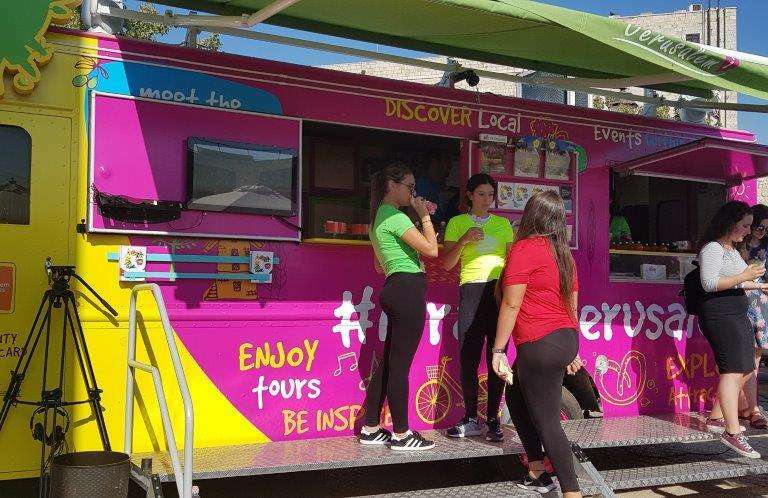 Come and buy or just pick up your JLM City Pass at the colorful truck located Shuk Mahane Yeluda, just in front of the tram station ! 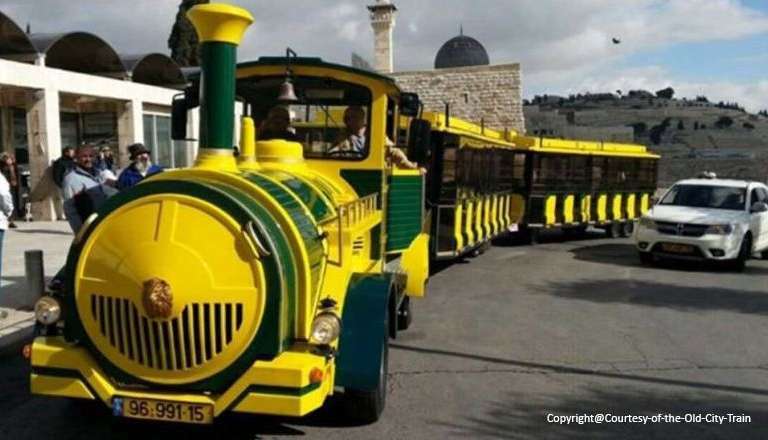 Come and buy or just pick up your JLM City Pass at the colorful truck located next to the Ilovejerusalem sculpture, just before the slope to Jaffa door! Come and buy or just pick up your JLM City Pass! 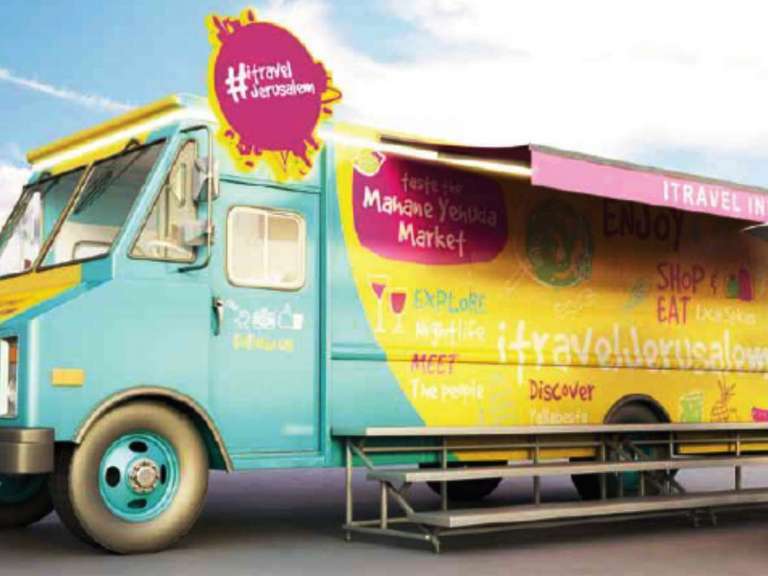 This funny and colorful truck waits for you.